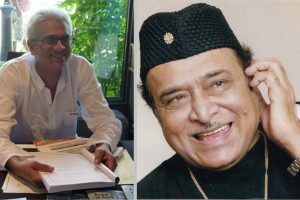 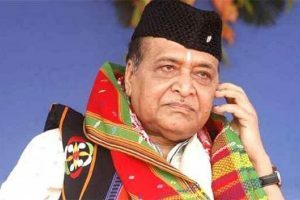 Since posthumous awards can neither be returned nor rejected, the log book will record it as having been conferred on the iconic Dr Bhupen Hazarika of Assam, but a hard-hitting statement from his US-based son said that it was a dubious attempt to seek political favour when vast sections of the people in the North-east were vehemently opposed to the Citizenship Bill. 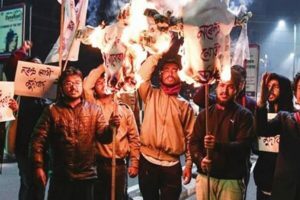 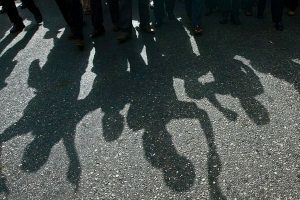 Protests against the Bill have enveloped virtually the entire north-eastern region since the Bill was passed in the Lok Sabha on January 8. 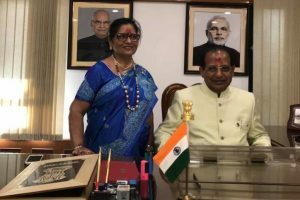 "There is nothing to worry about the Citizenship Bill or 10 per cent quota for the poor among the general category,” said Madhav. 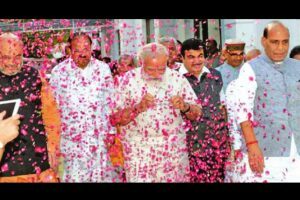 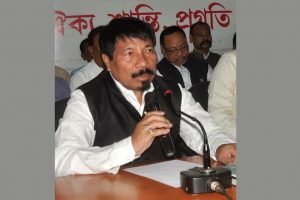 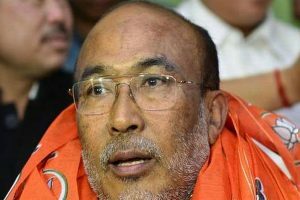 AGP’s departure is unlikely to weaken the NDA government in the state since the BJP alone has 60 seats in the 126-member legislative assembly. 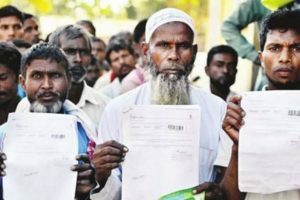 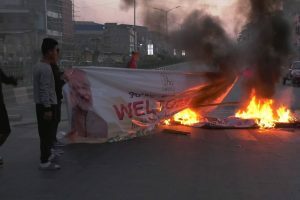 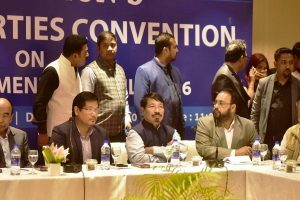 The Congress on Wednesday said that the admission by the Assam's police brass that the Citizenship (Amendment) Bill 2016 was spurring the youth to take up arms proved the BJP government's failure to protect the state's interest. 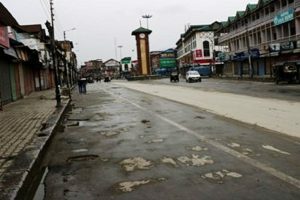 The deputy commissioners of respective districts had issued orders that all government officials should attend to their duties. 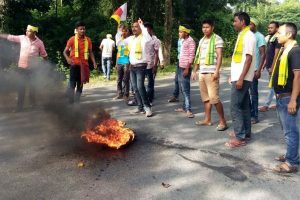 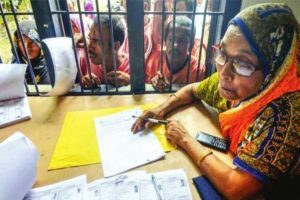 Continue reading "Assam divided over citizenship bill: Governor Mukhi"
Continue reading "Tripura party protests against citizenship bill, demands separate state"